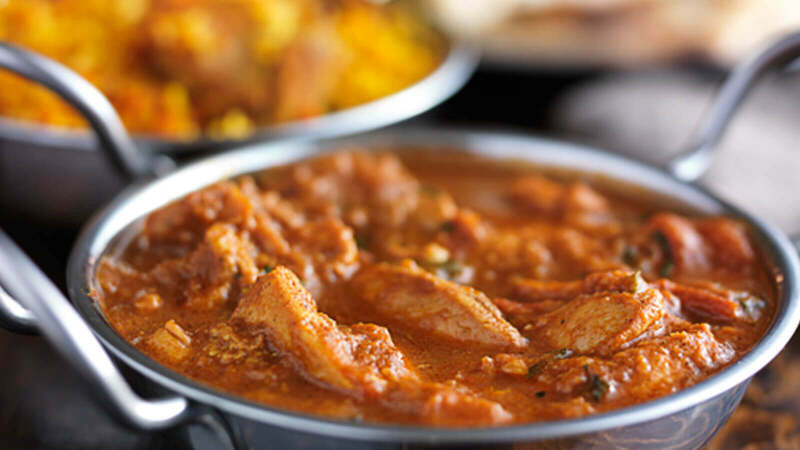 A Pinch of Spice restaurant offers a traditional authentic curry experience with a twist. 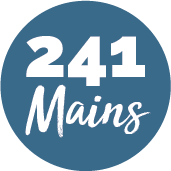 All their dishes are cooked using only olive oil whenever possible, which gives the food a richer more delicious flavour, resulting in a lighter fresher taste. It’s much healthier too! Their philosophy is that cooking and eating quality food shouldn't just be reserved for special occasions. The passionate chefs use only the freshest of herbs and spices including saffron, lime leaves and lemongrass. The friendly staff look forward to welcoming you and assisting you on your choice of dishes from the impressive unique menu!